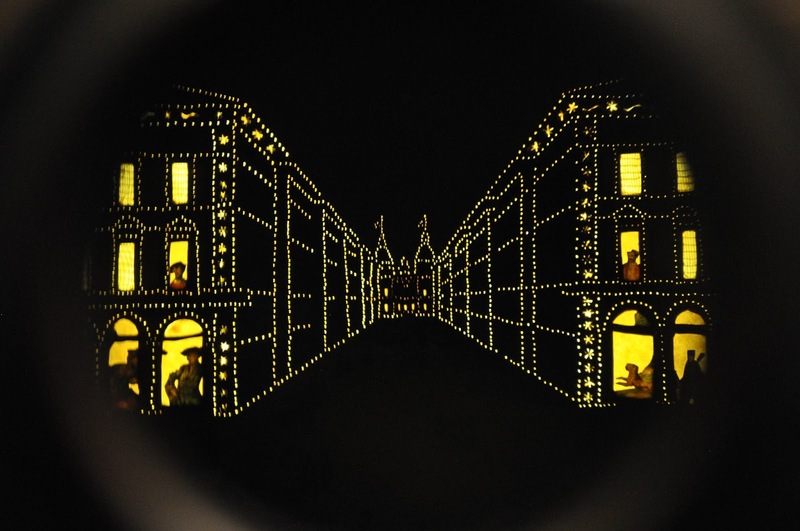 With over forty museums and more royal residences than you can count on the fingers of both of your hands Turin is a fabulous playground for those interested in history, culture and art. The difficult bit is narrowing down the many choices you have so as to be able to see the maximum within the shortest amount of time and not beat yourself up later that you have missed an opportunity of a lifetime. So, I dedicated lots of time before our visit to Turin sifting through the mountains of information and picking points and places in this amazing city that we simply couldn’t miss. In the end we spent 44 hours spread over three days rushing across Turin from one end of its majestic centre all the way to the other taking in parks, palaces and ice-creams parlours. 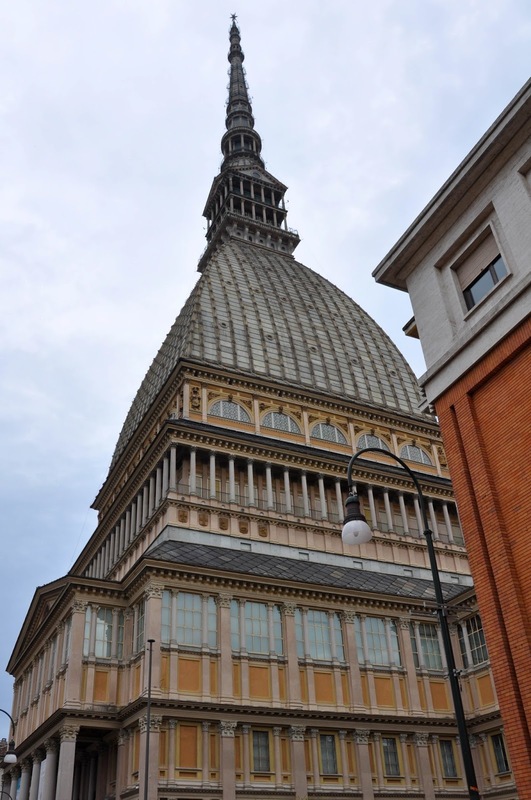 Looking through the photos I breathlessly took and reliving my favourite moments in my mind, today I am going to share with you my three Turin highlights. If you are ever there, make sure that you schedule a visit to them and if you have already been, let me know what your impressions were. Excuse the many photos, but – wow! 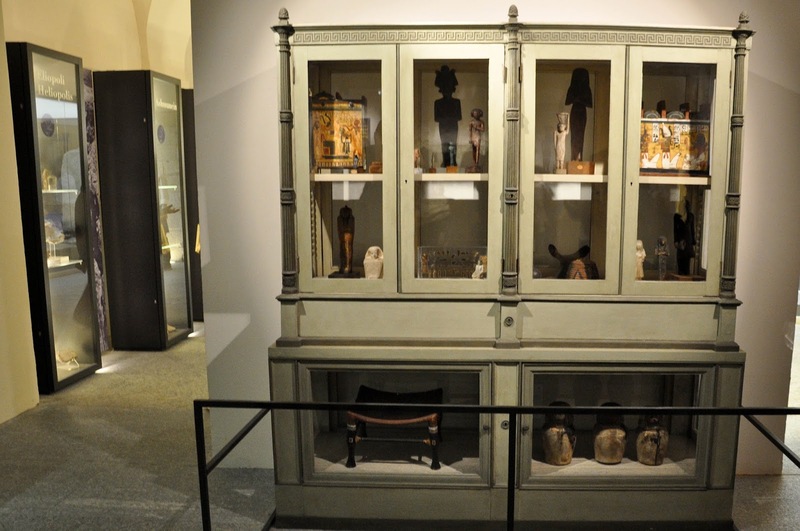 – how to restrain yourself when you are faced with the world’s second biggest collection of Ancient Egyptian treasures and artefacts?! 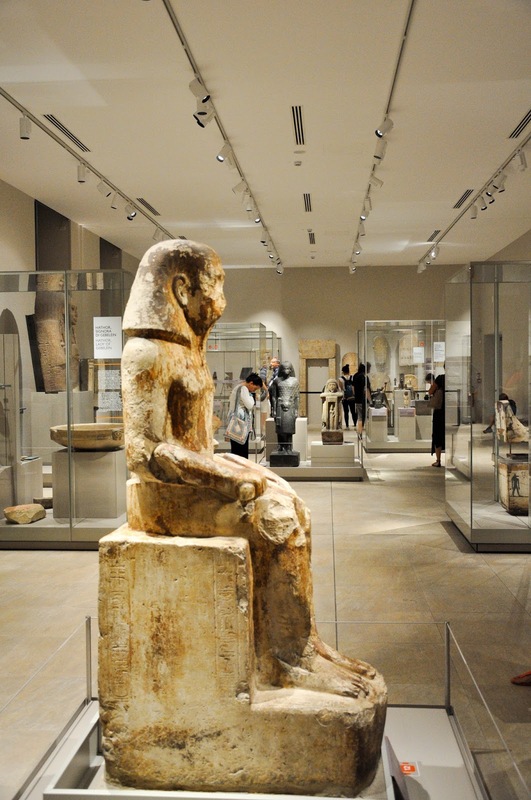 The Egyptian Museum in Turin is second only to the National Museum in Cairo and it has just undergone extensive improvement works resulting in nearly double the exhibition space than before. 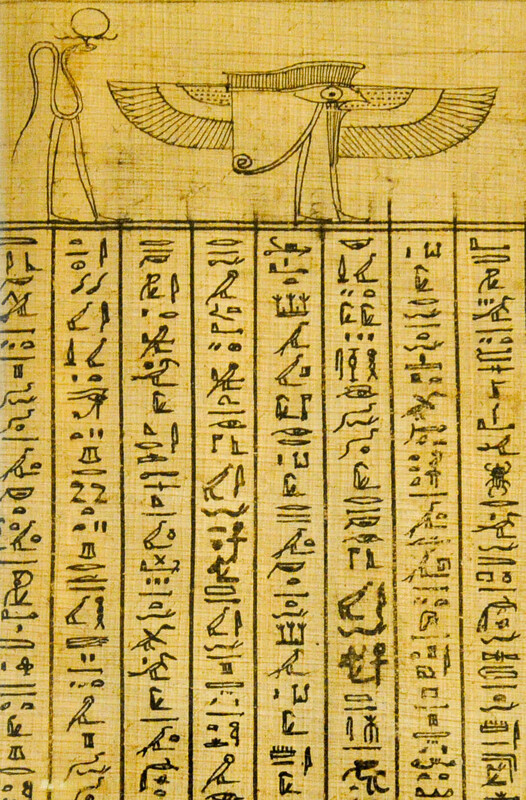 As a child I loved reading about Ancient Egypt. I would usurp my parents’ history and archaeology books and spend many happy hours engrossed in stories about Pharaohs, intrepid explorers and a highly developed civilization with a complex and somehow dark pantheon of Gods and Goddesses. I dreamt of visiting Egypt and seeing the pyramids. When I was eleven, we went on a cruise including Alexandria and I was so excited at the prospect of seeing a piece of Egypt with my own eyes. As it happened, the moment we disembarked and ventured into the hot and humid city, we were surrounded by a thick throng of people and animals. There were sellers shouting and thrusting cheap souvenirs at us. Cart drivers pulling their carts right in front of us so as to make us pick one of them. Beggars were pleading for alms. It was noisy, overwhelming and when the horse harnessed to one of the carts neighed and lifted its upper legs almost above our heads my otherwise undaunted mother thought that it was all getting a bit too much and pulled her two daughters into a nearby shop. There we spent some time chatting to the sales assistant, whom I remember to this day as she was extremely beautiful and looked just like I had imagined the ancient Egyptians ladies would look. Then we bought a large selection of scarabs in different sizes and retreated to the cruise ship. And even though I have dreamed of returning to Egypt ever since that day, my resolve quietly dissipated through the years with my reading about the commercialisation of the ancient places, the fast food restaurants under the nose of the noble Sphinx and lately the political situation there and the treatment of women on Tahrir Square. 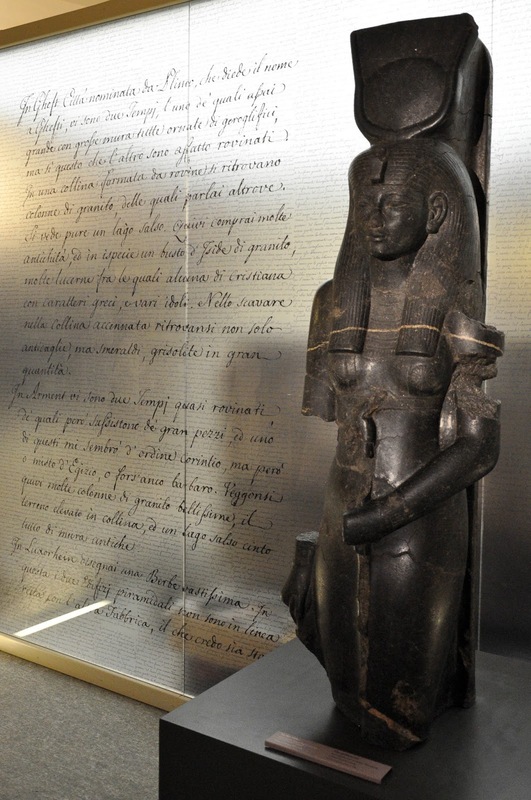 Still my love for all things Ancient Egypt persevered, so visiting the Egyptian Museum in Turin was like a dream come true for me. The museum is vast. 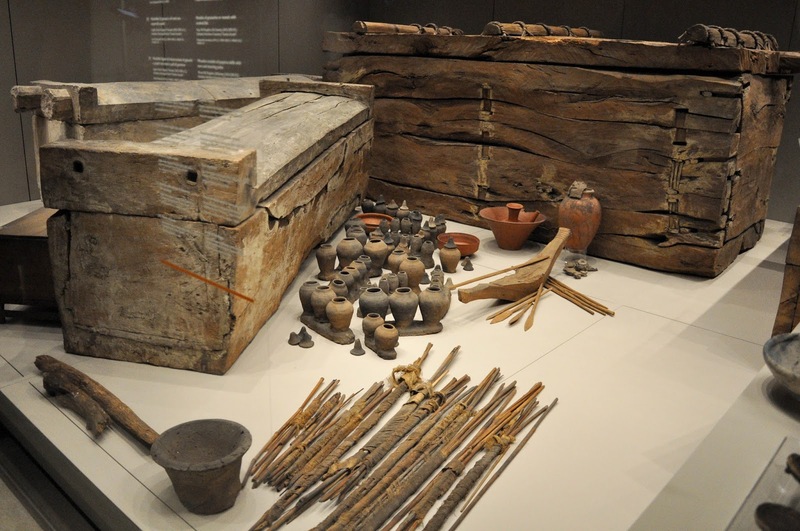 You will need several hours to explore its four floors fully taking in the many different artefacts – from the Book of the Dead through the funeral ceremonies and grave-goods to the myriad statues of any possible size. We had half an afternoon to dedicate to it all and (hopefully!) 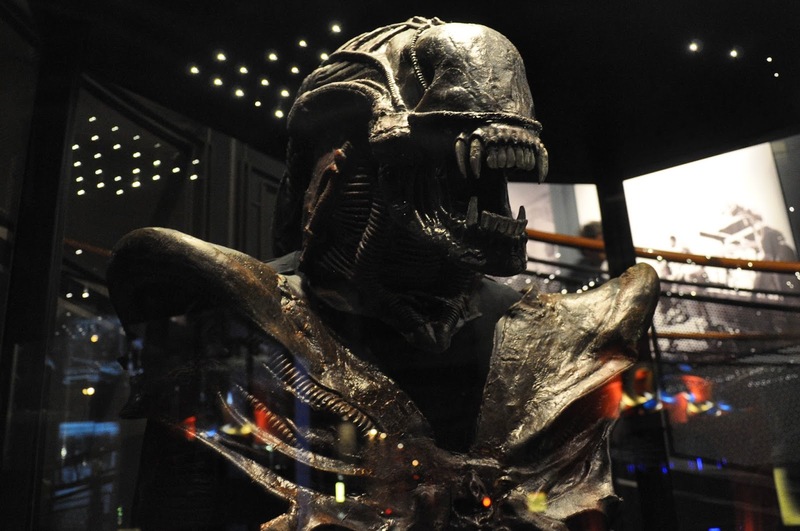 when I go back to Turin soon, I would rather put aside a whole day for this museum and just absorb as much information and visual wonders as I can. 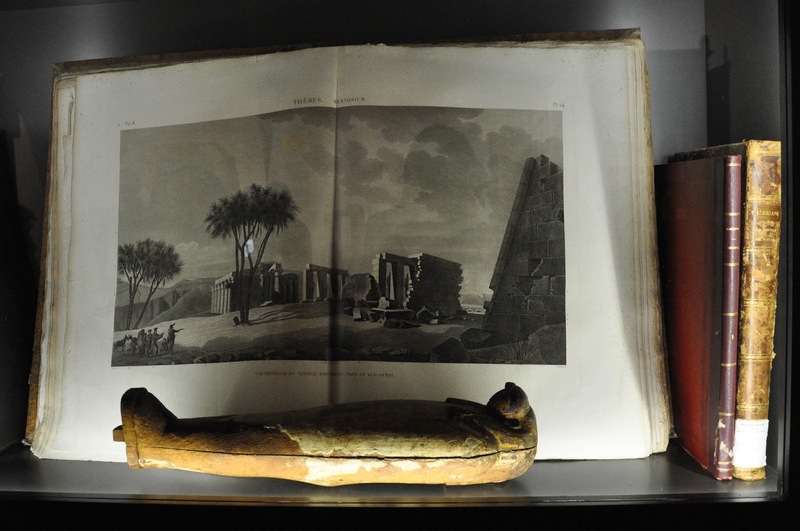 The Book of the Dead is right at the entrance and it was an almost surreal moment clasping my eyes on it. 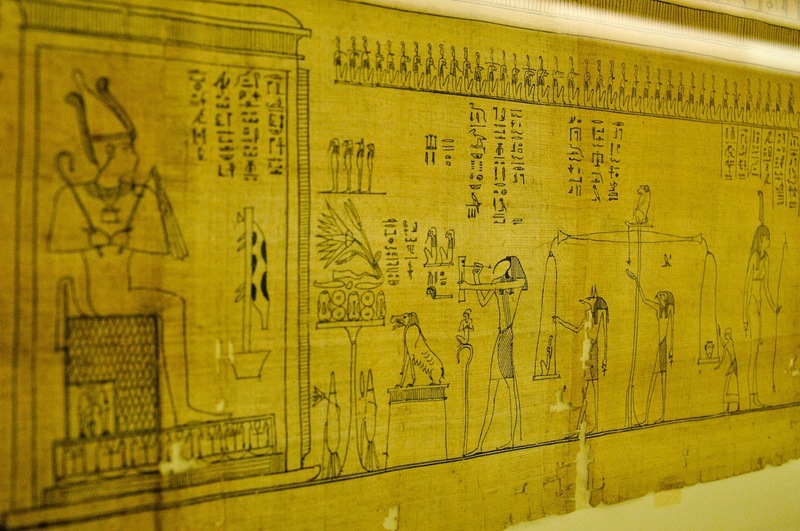 The papyrus was laid under a protective glass running all the way across a long partition wall. 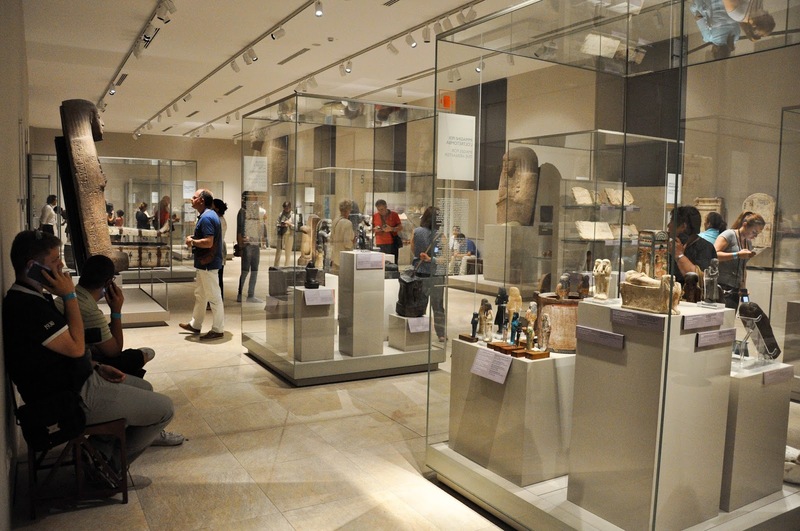 People were walking slowly from one end of it to the other, taking close-up photos of the exquisite hieroglyphs and pictures. 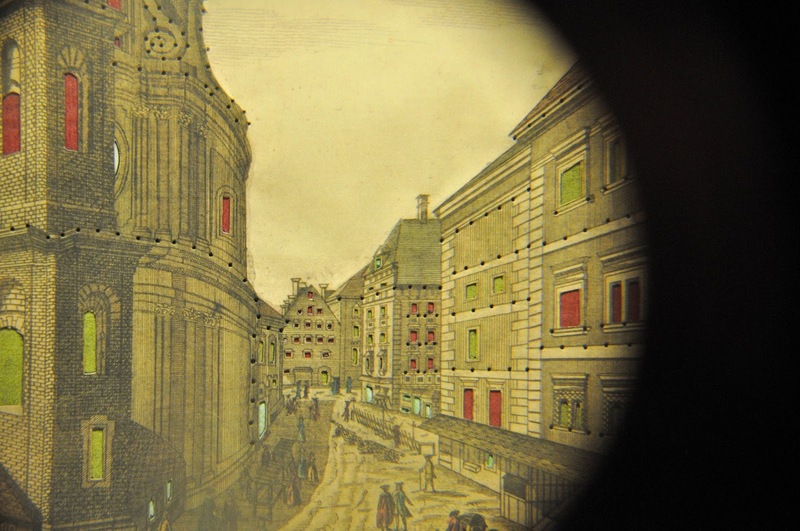 These hand-drawn pictures made a real impression on me. Scroll up again and spend a few seconds just admiring them, too. Such fine thin lines, such simple strokes, yet they manage to convey complex and impacting images. When my husband pointed to me the picture where the heart of the deceased was weighted to determine if he could enter the afterlife, I almost squealed with excitement. 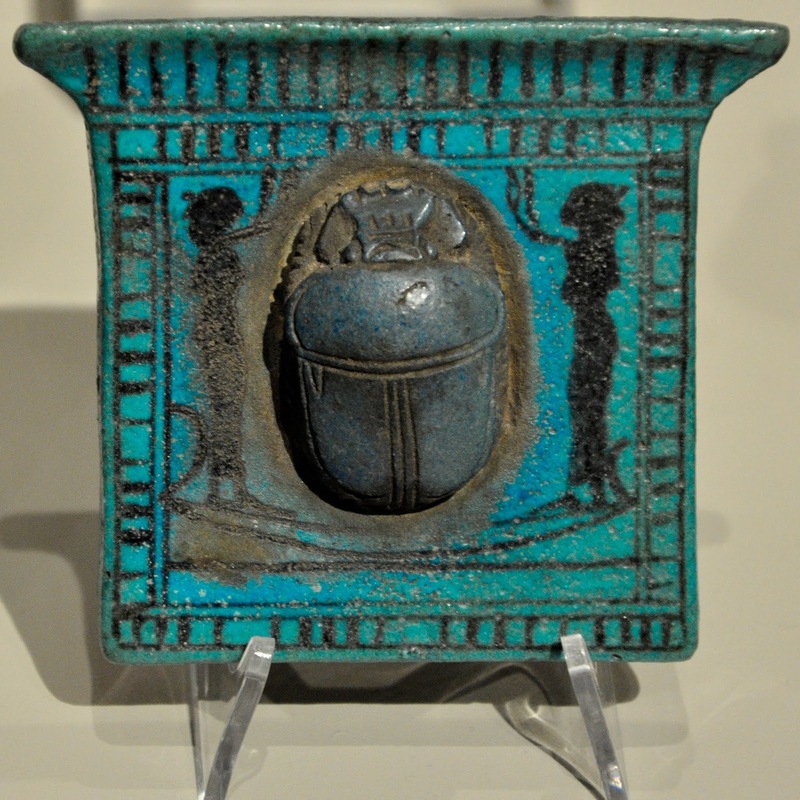 It is such a well-known piece of Ancient Egyptian mythology, but here I could see the original representation of it. 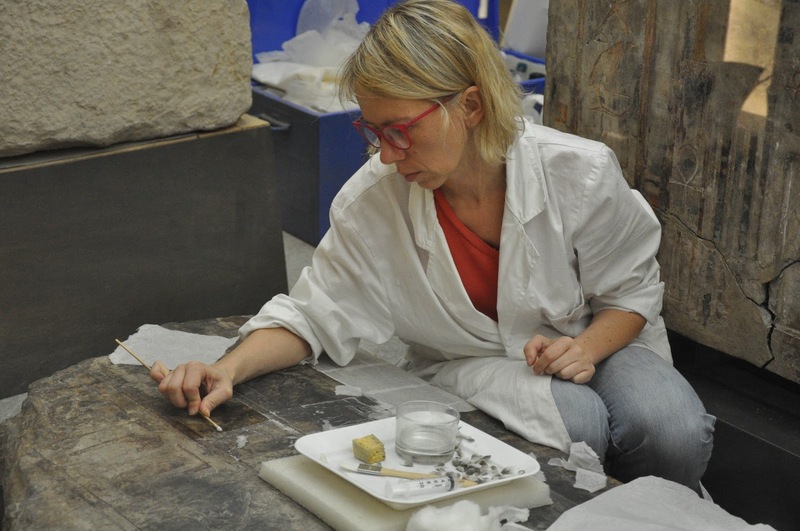 I also loved seeing the restoration process of ancient artefacts taking place right in front ot us. 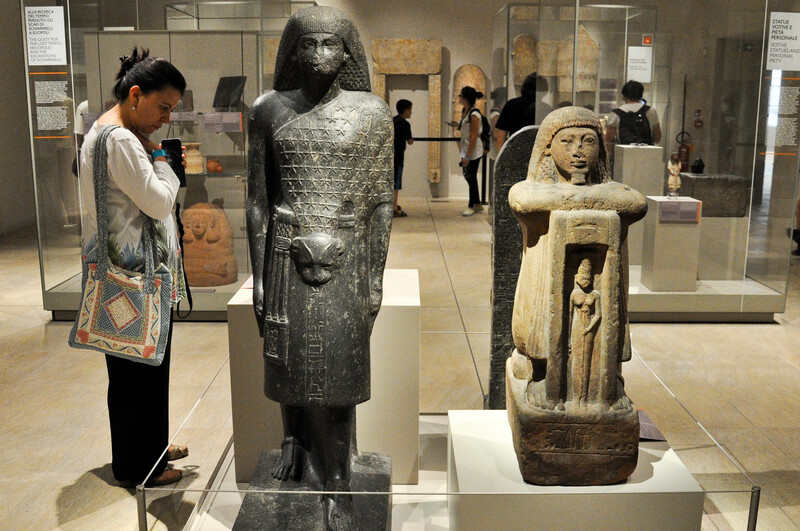 A restoration specialist used a small cotton swab to make wet the surface of the stone she was working on and then she rubbed small pieces of tissue in it in order to bring back to their former glory the carved figures and hieroglyphs. 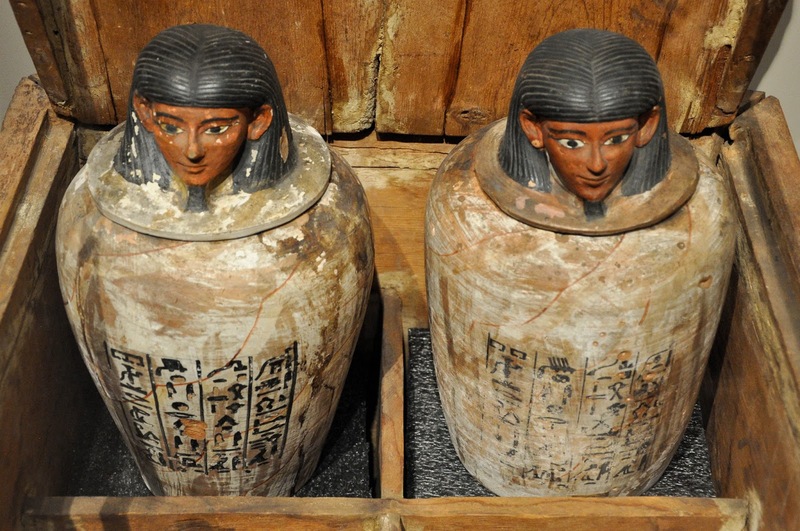 Another thing I loved about Turin’s Egyptian Museum was how it brought to life for me the figures of famous Egyptologists. 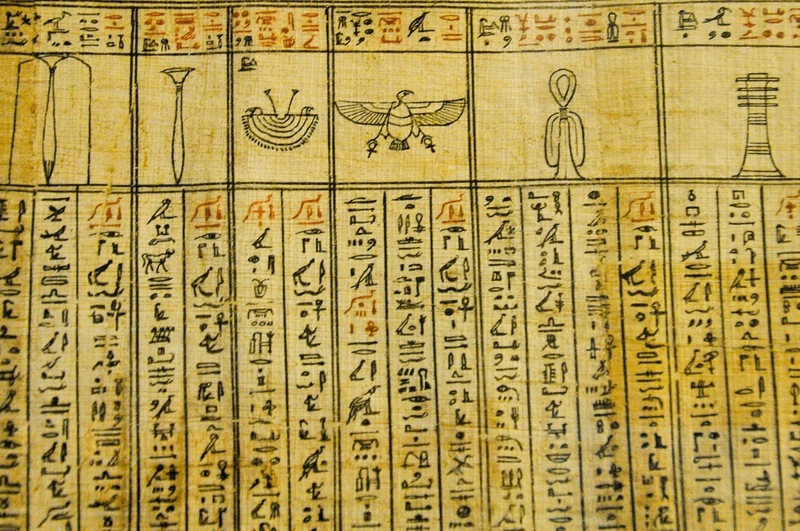 Scholars like Champollion, the decipherer of the hieroglyphs, had spent long periods of time there working on its collection, identifying and classifying Egyptian manuscripts, creating taxonomy systems which are still in use. It felt good being so close to the source of the science of study of this ancient civilisation. The original reason for our visit to Turin was to see the Holly Shroud. The best known Christian relic has only been shown to the general public five times since 1933, the last being in 2010. 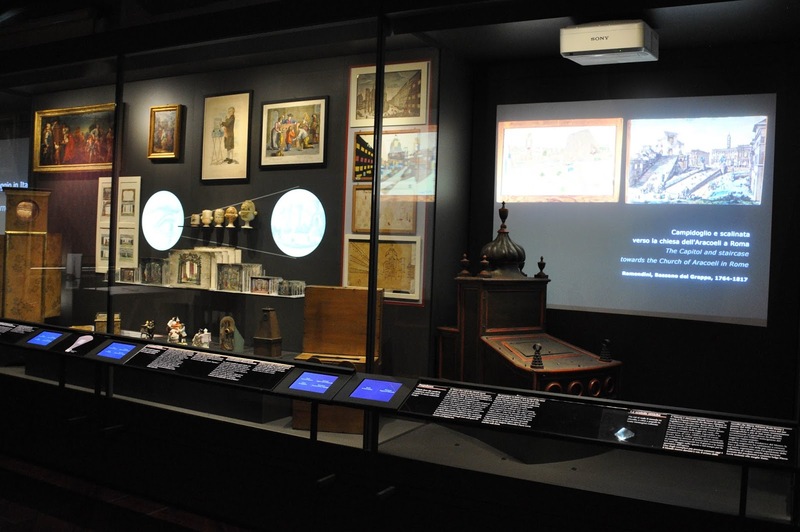 When we found out that the Holy Shroud was to be shown again from 19th April to the 24th June this year, we made a booking back in March for the penultimate day of the exposition. 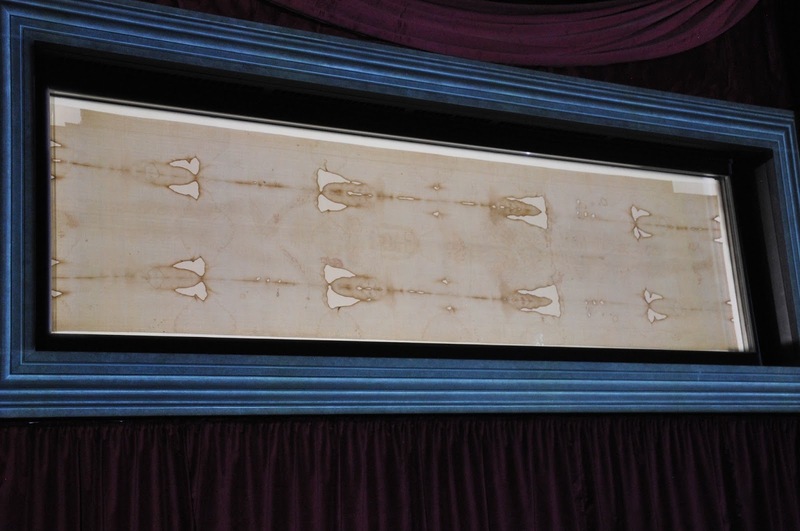 I define myself as an Orthodox Christian and even though I am not practicing I was looking forward to seeing the Shroud as one of the over one million pilgrims expected to come from all over the world to Turin especially to be close to it. So, in the late afternoon of 23rd June, we headed to Sindone (it. Shroud). 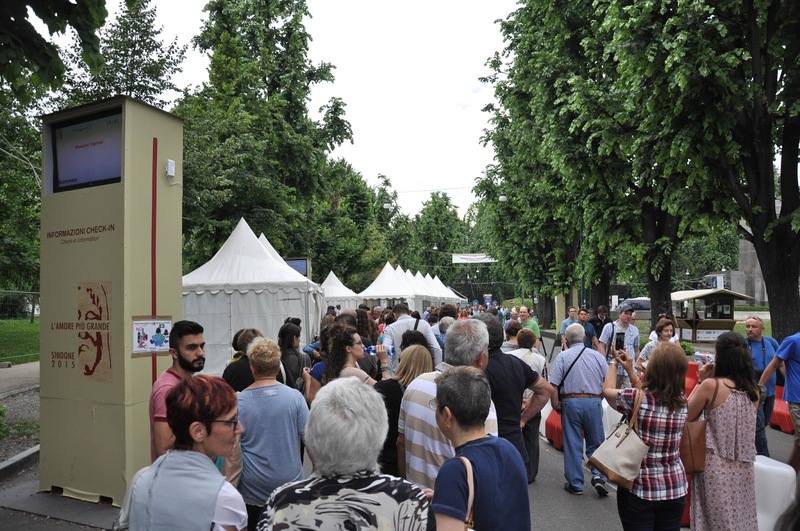 The exposition was held under the slogan L’Amore Piu’ Grande (it. The Greatest Love) in Turin’s Cathedral. A long path covered with white tents and winding at the back of the Royal Palace marked our way to the Shroud. We had to show our printed-out booking forms, then go through airport-style security checks. 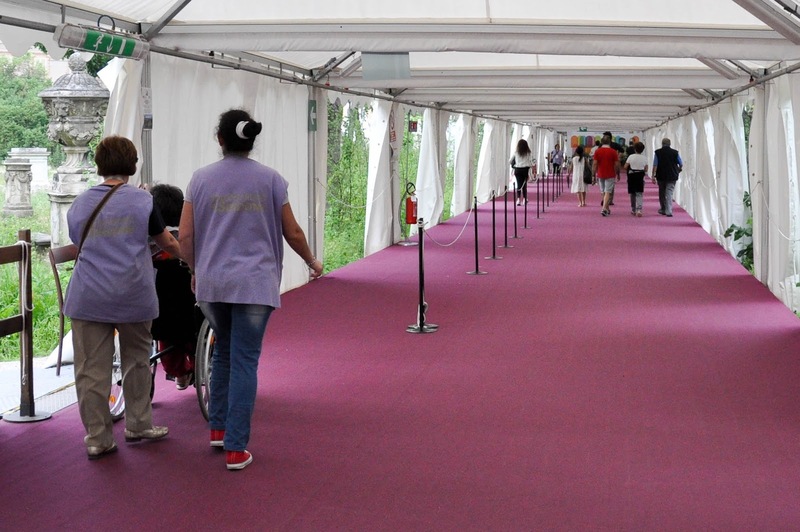 The elderly and parents pushing buggies were given priority treatment using a separate lane both for the security checks and then following the path to the Cathedral. Volunteers were at every single point across the way. They seemed to be predominantly older ladies and gentlemen. All very polite, smiling and lovely to talk to. 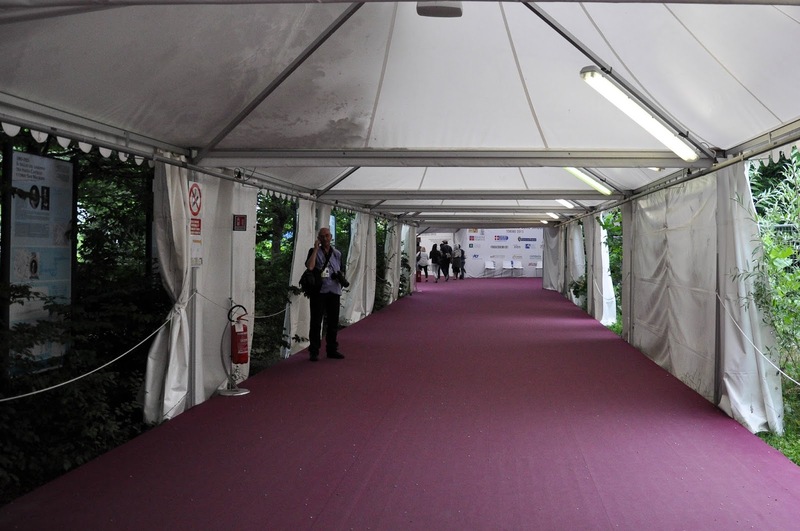 A short film was shown in the last tent before entering the Cathedral. The large group of people stood silently and watched. Even though it was strictly forbidden to video the film, several people were holding tablets and other devices obviously recording it. Such disregard for rules always makes my blood boil, but what can you do?! In our social media world everyone wants to grab a piece of the experience. As we had our little daughter with us, a kind volunteer ushered us right to the front of the crowd where we found all other parents seated on the floor with their children. Right around and behind them were the less firm pilgrims in their wheelchairs and then all the able-bodied pilgrims stood up. This gave everybody an equal chance to see the film. From there, we were led into the Cathedral which was fully darkened for the event. 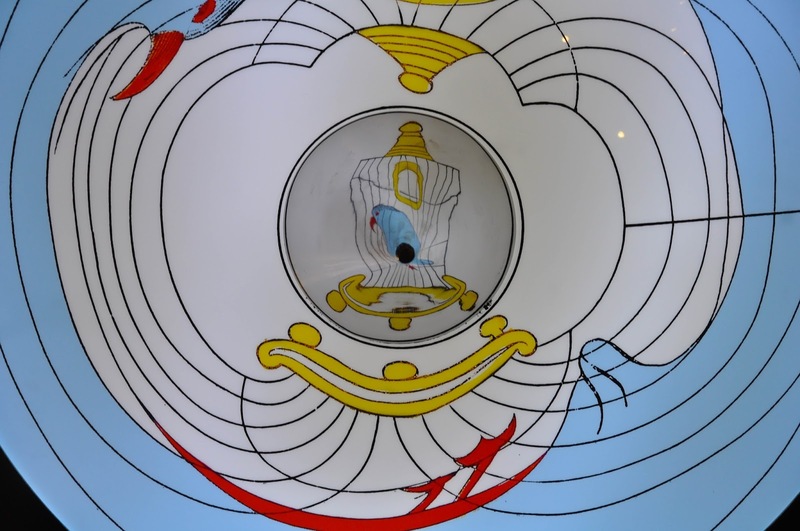 Right in the middle, where the altar should be, was the Shroud. All eyes were on it. Once again the elderly and the parents were ushered to the front and the rest of the pilgrims lined up behind us. Someone tried to take a picture with a flash and was quietly told off. Big signs at the entrance to the Cathedral indicated that all picture-taking was strictly forbidden, but apparently it was allowed to take a photo as long as you didn’t use flash. It was silent and a female voice said a solemn prayer. People around us had a deep religious and spiritual moment. Once outside, my husband told me how impressed he was and how he had been able to see the faint outlines of the body that had been wrapped in the Shroud. Unfortunately, my experience didn’t live up to his. Right when everybody fell silent, my little daughter decided to sit on the floor and then proceeded to lie down on it. Both my husband and I tried to get her up, but didn’t succeed. So, I knelt next to her guarding her among the pilgrim’s legs. She was obviously tired and surrounded by hundreds of people in the darkness of the Cathedral sought to escape the opressing heat by catching a bit of breeze running at floor level. Or so I told myself. In that moment a kind volunteer came to my rescue. The old lady knelt next to us, stretched her arms out and with quiet Italian words invited my child to give her a cuddle. Where I had failed, she succeeded. My little daughter got off the floor and hugged the lady. Looking kindly at me, she said: Io sonno una nonna!’ (it. I am a grandmother), meaning that she had a secret way to a child’s heart. 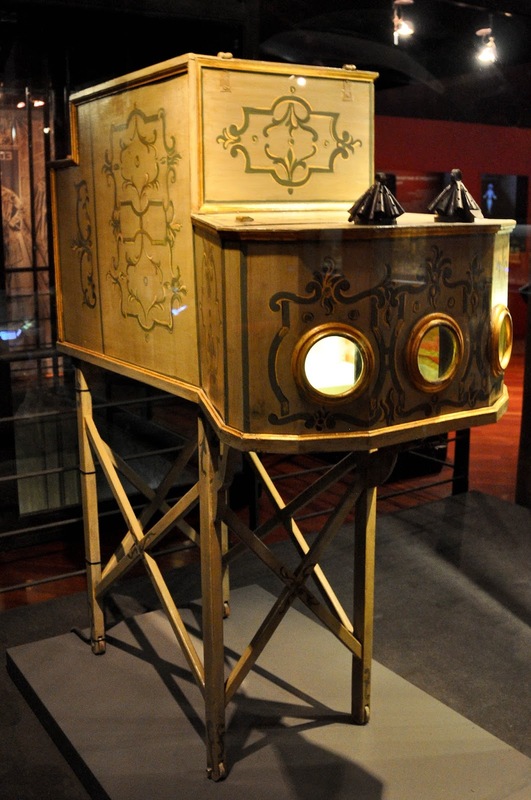 Seeing that the Turin’s Shroud is only very rarely shown to the general public, when you are in Turin, try to visit the Museum of the Holly Shroud and then catch a glimpse of the replica of La Sindone in the Church of the Holly Shroud. The Mole Antonelliana is one of those amazing buildings which quickly become a symbol of the whole city. Its tall spire was the first thing we saw of Turin as our little red car approached the former Italian capital. 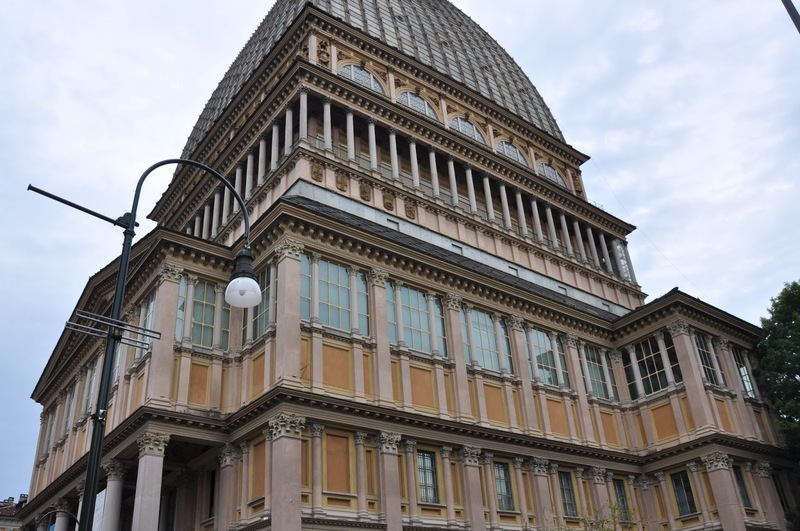 Everywhere we went around the city we could see it and it served us as a reference point among the huge palaces, museums and residential buildings which make up Turin’s central part. Up close and personal the Mole was even more impressive. Conceived as a synagogue, its construction was finished in 1889 when it was the tallest brick building in the world. 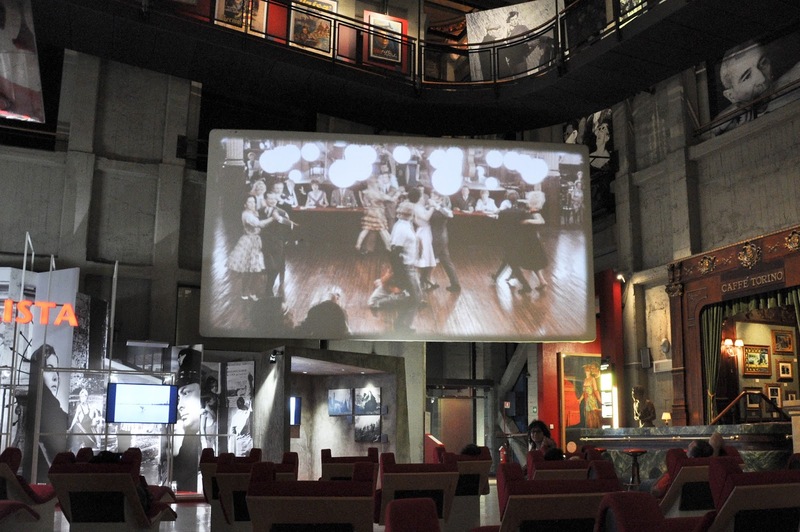 Nowadays it houses the National Museum of Cinema and an elevator takes a minute to transport you to the top of the spire from where one can enjoy sprawling vistas of Turin and the river Po. I was really looking forward to our visit to the Mole Antonelliana and had my camera ready to take hundreds of bird’s eye view photographs. Unfortunately, things didn’t work out quite this way, as when we reached the building, there was a long queue for the elevator and people at the front of it told us that they had been waiting for over 30 minutes. With a tired little toddler to consider, this seemed quite a long time. So, we admired the Mole from the outside and then visited the splendid National Museum of Cinema inside. 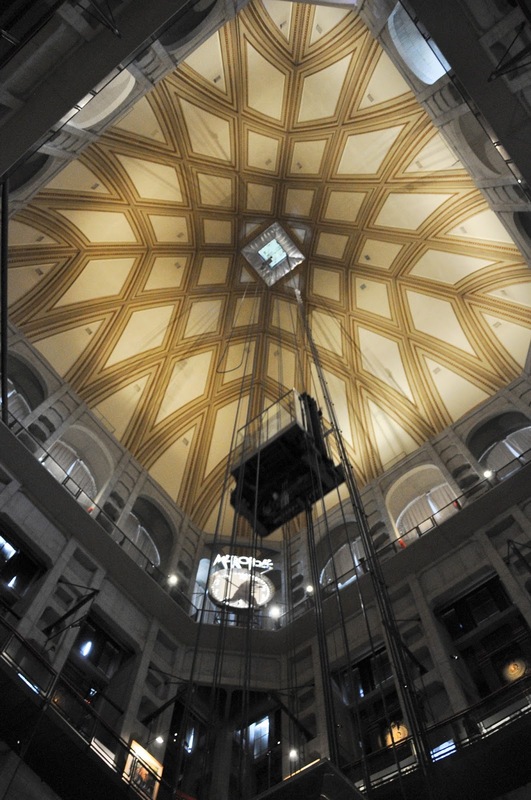 The Museum takes over five floors and it is one of the most fantastic and phantasmagorical places I have ever been to. It has a dream collection referring to the history of cinema – from eccentric apparatuses to posters and characters of cult films. My favourite bit was the central hall decked with red velvet loungers and with several huge screens.You could lie back and enjoy the films being shown. The floors of the museum rose around you and in the middle of the hall the elevator was jutting up and down taking a handful of people each time to the top of the spire and back. It was great and a fab place for both children and grown-ups.